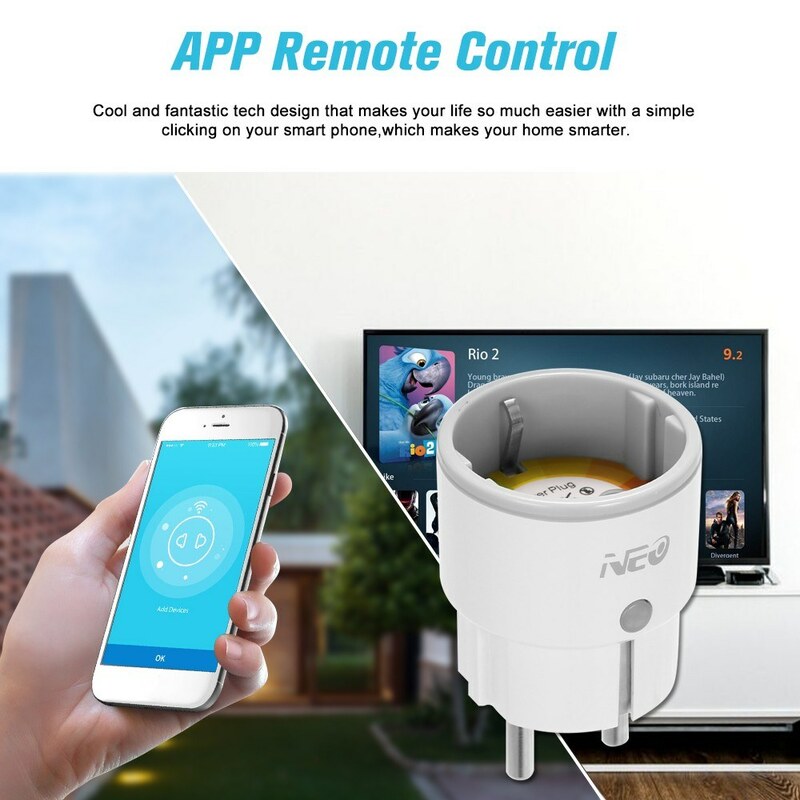 *APP Remote Control: Cool and fantastic tech design that makes your life so much easier with a simple clicking on your smart phone,which makes your home smarter. 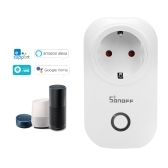 *Voice control:Compatible with Amazon Alexa and for Google Home IFTTT,you can turn your lamps,coffee makers,fans and other appliances on or off by just using your voice. 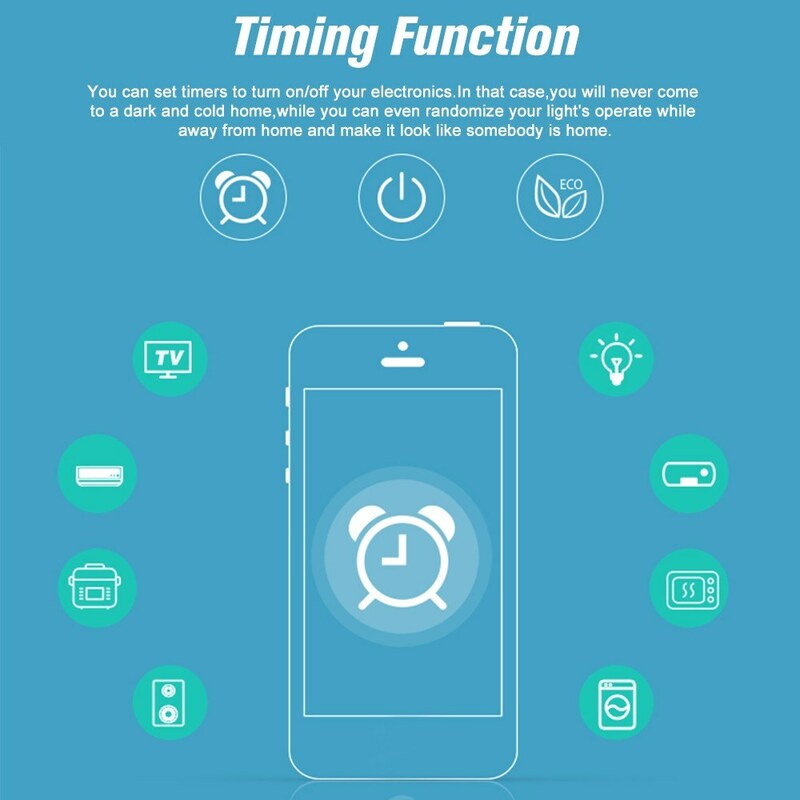 *Timing Function:You can set timers to turn on/off your electronics.In that case,you will never come to a dark and cold home,while you can even randomize your light's operate while away from home and make it look like somebody is home. 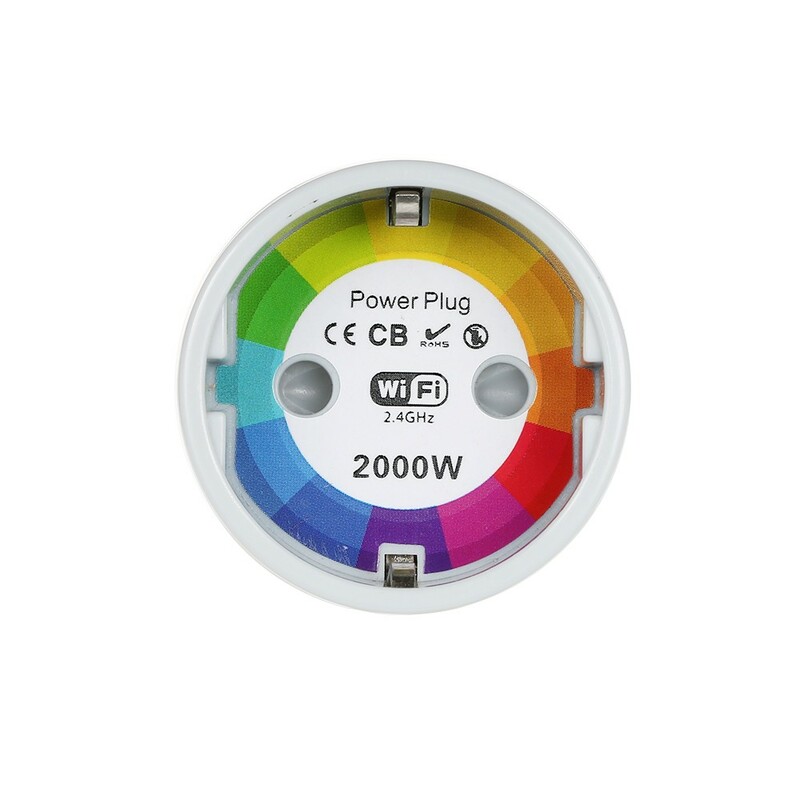 *Energy Monitoring:Schedule the smart Plug to automatically power electronics on and off as needed,equipped with energy monitoring,track real-time and historical power consumption,which can help you better manage energy cost in your home and lower your bills. 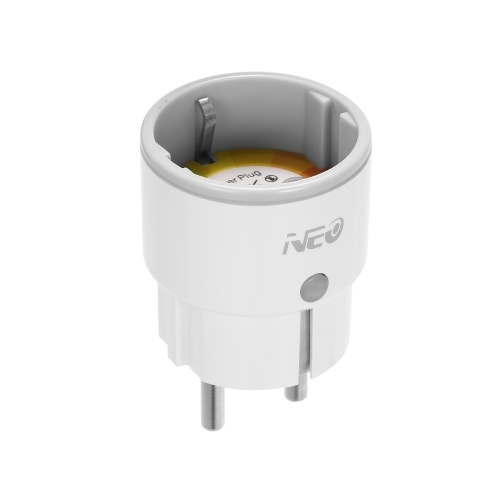 *Elegant Design:Easy Installation and operation,plug and play,made of ABS+PC material,super quality and stable performance. 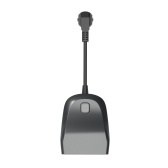 *Wireless Connection:No wire needed,support WIFI connection,convenient and practical. Q Hello, The "Timing" function how many on / off cycles within 24 hours hold? A There is no limit on times . Timing Function:You can set timers to turn on/off your electronics. 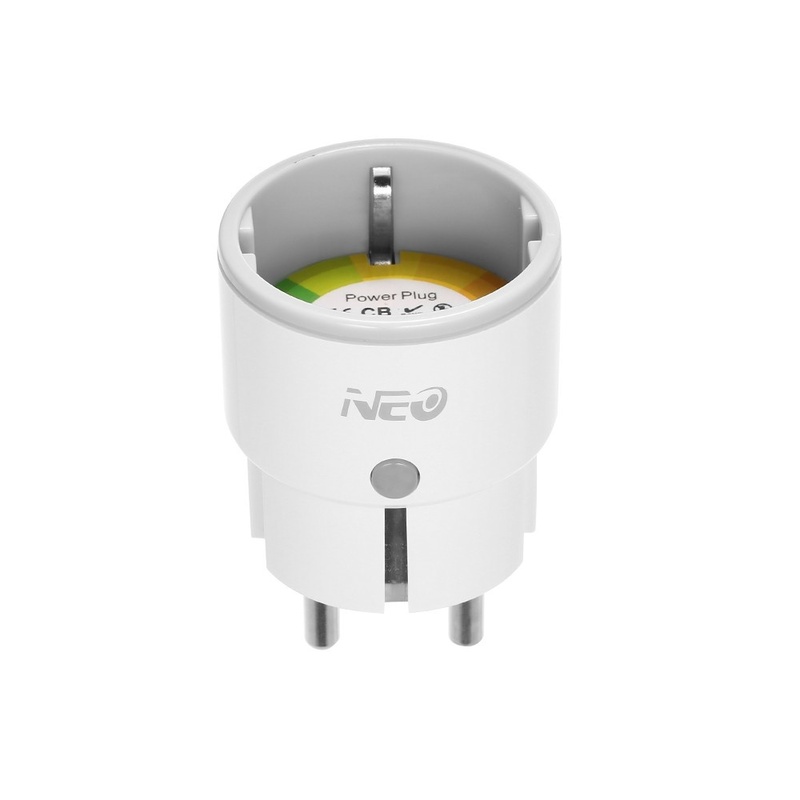 Q Does this product really provides the option of monitoring the real time electricity consumption? A Yes,it does. 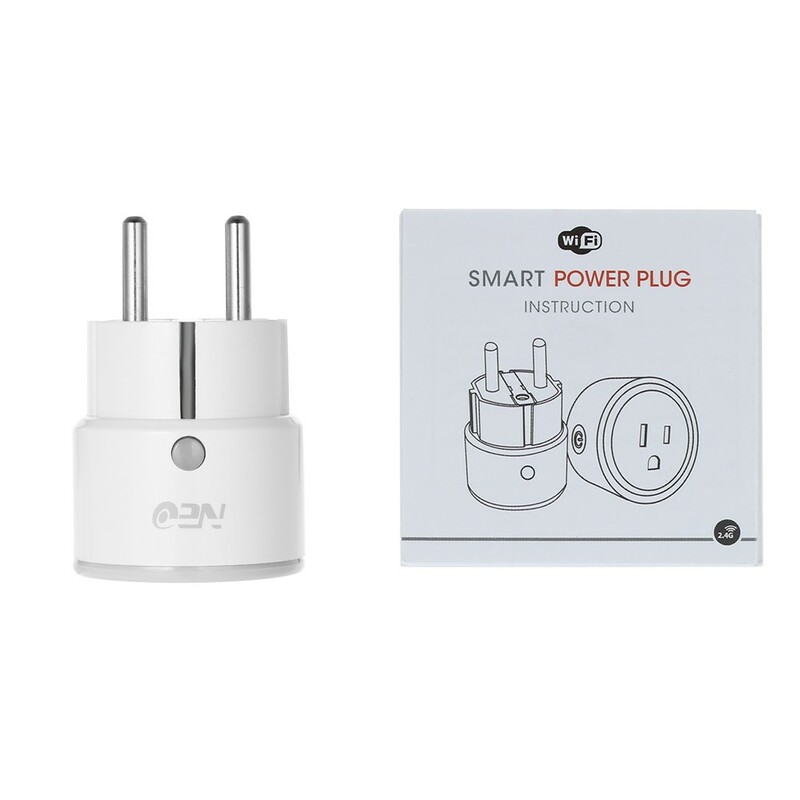 Energy Monitoring:Schedule the smart Plug to automatically power electronics on and off as needed,equipped with energy monitoring,track real-time and historical power consumption,which can help you better manage energy cost in your home and lower your bills. Q Hello. What is the Max. load current and the Max. power ? Q Hello. The Energy Monitoring is avaible on the android software version? Can i see the history of the energy monitoring? 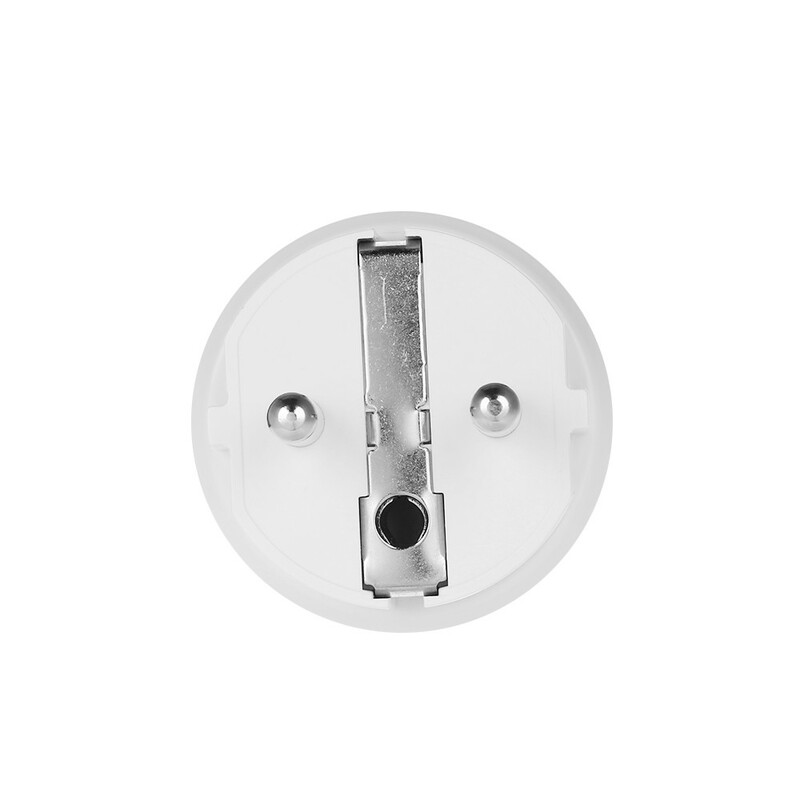 The plug is type E or F? What is the surge protection ? A To voice control this product with the Google Assistant, Android 5.0 or later, or iOS 10.0 or later is required. 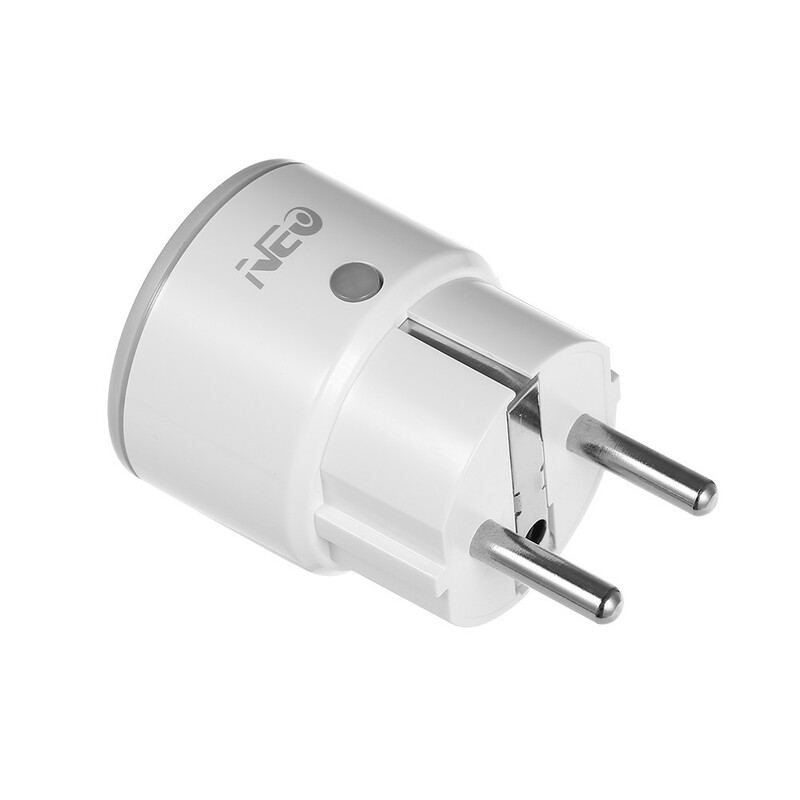 Yes, you can, We will add the appropriate adapter for your order according to your country. For the surge protection, please refer to the Google, thank you! 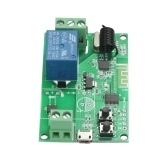 Q How to &quot;Energy Monitoring&quot; with this equipment? 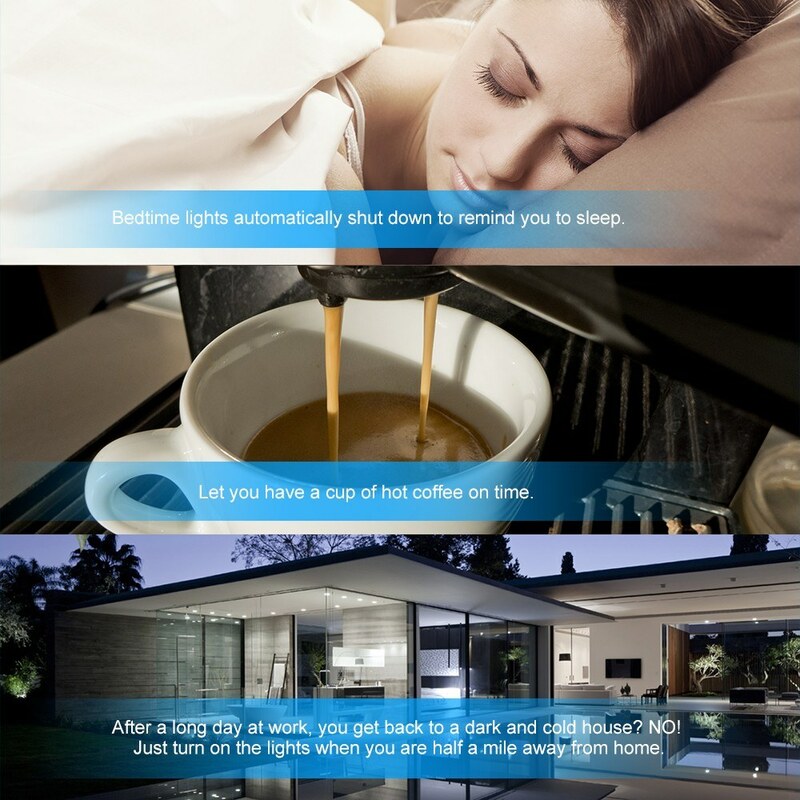 A APP Remote Control: Cool and fantastic tech design that makes your life so much easier with a simple clicking on your smart phone,which makes your home smarter. Small and efficient ! Good product for 11$. 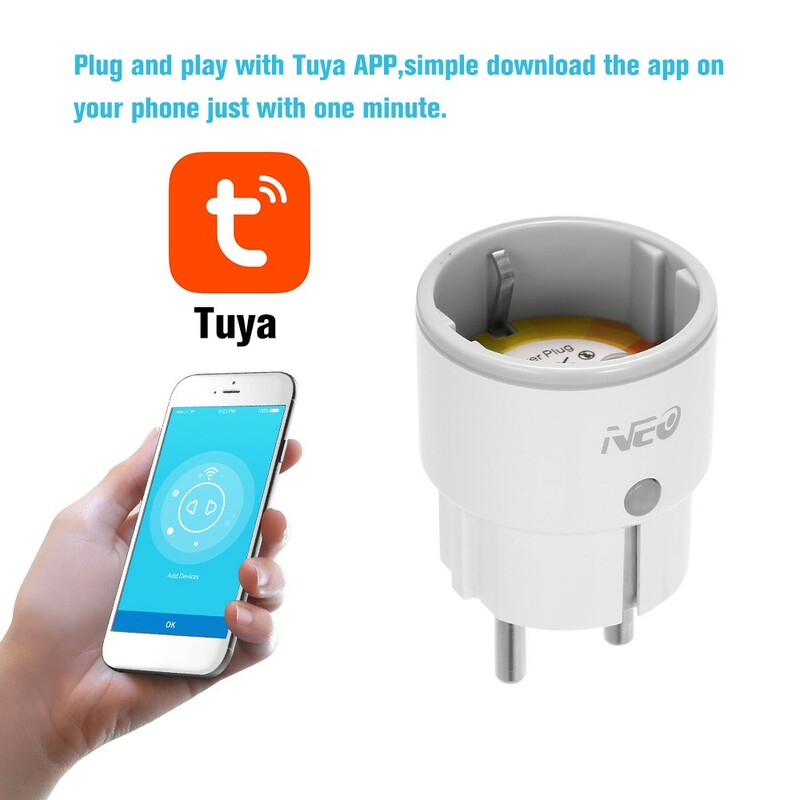 Works with Google Home and TuyaSmart apps. 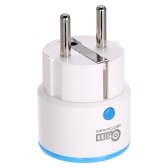 This smart plug is awesome! 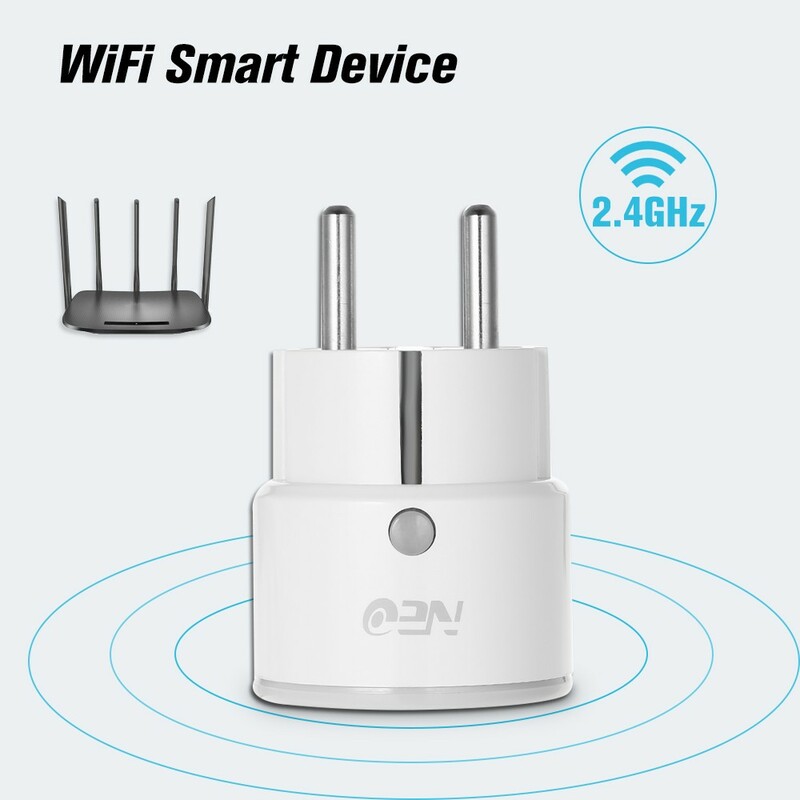 I can control the electronics from anywhere by using my smartphone. 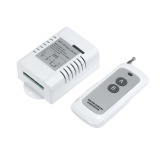 I am very impressed with this product,very easy to install and works great. 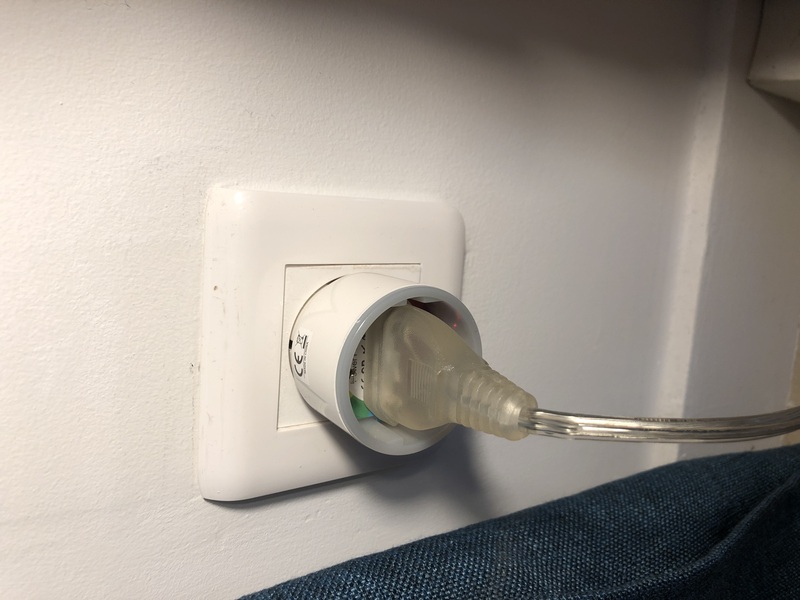 Simple and easy to install, works well with my echo. I like being able to turn things on and off just by using my voice. It hasnt disconnected at all so far. 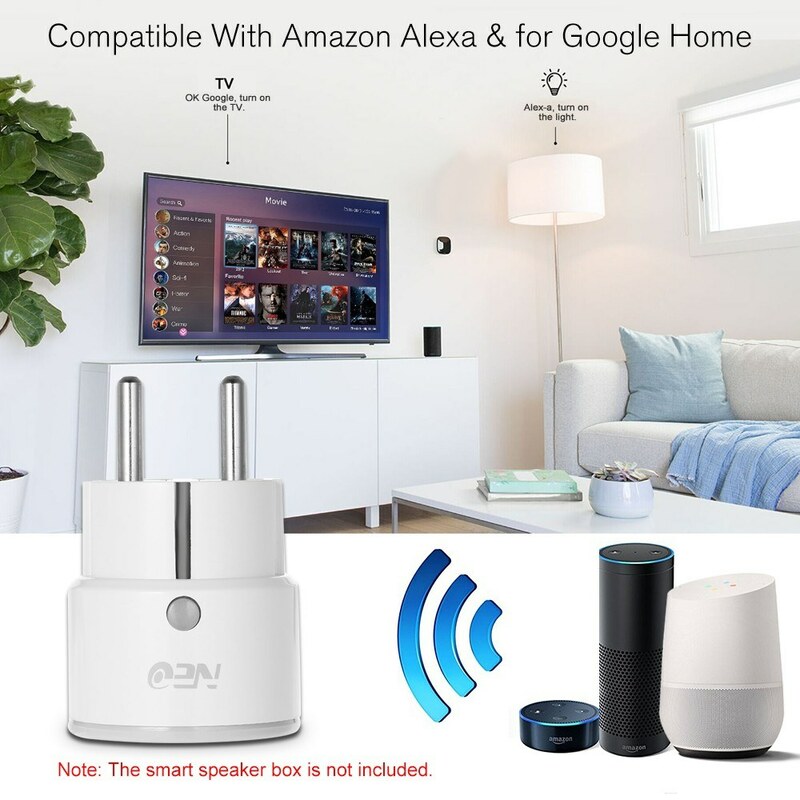 Purchased this to go with Google Home, works great. 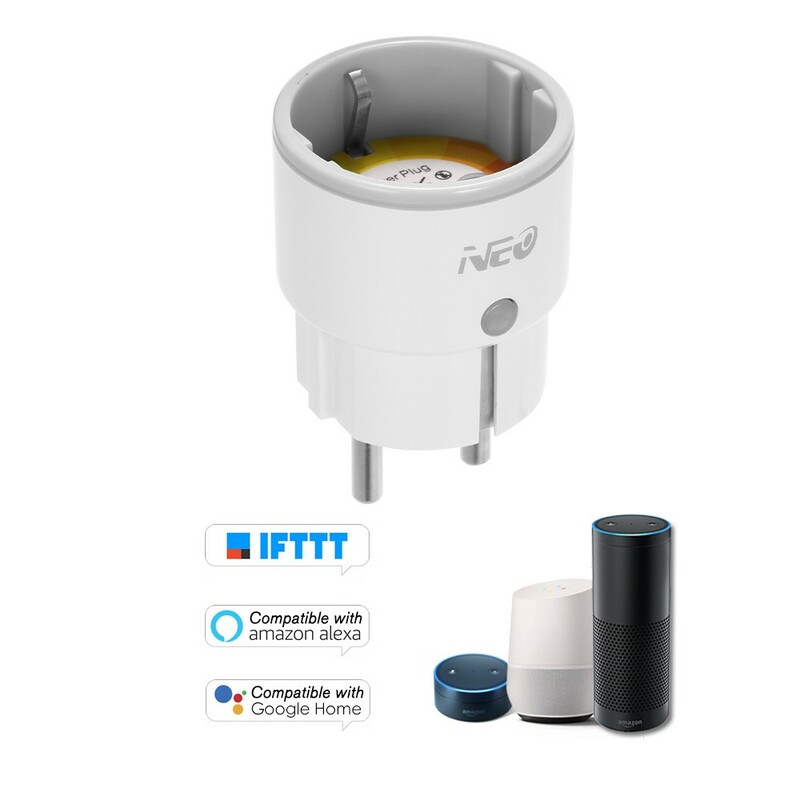 Works great with Amazon Alexa! 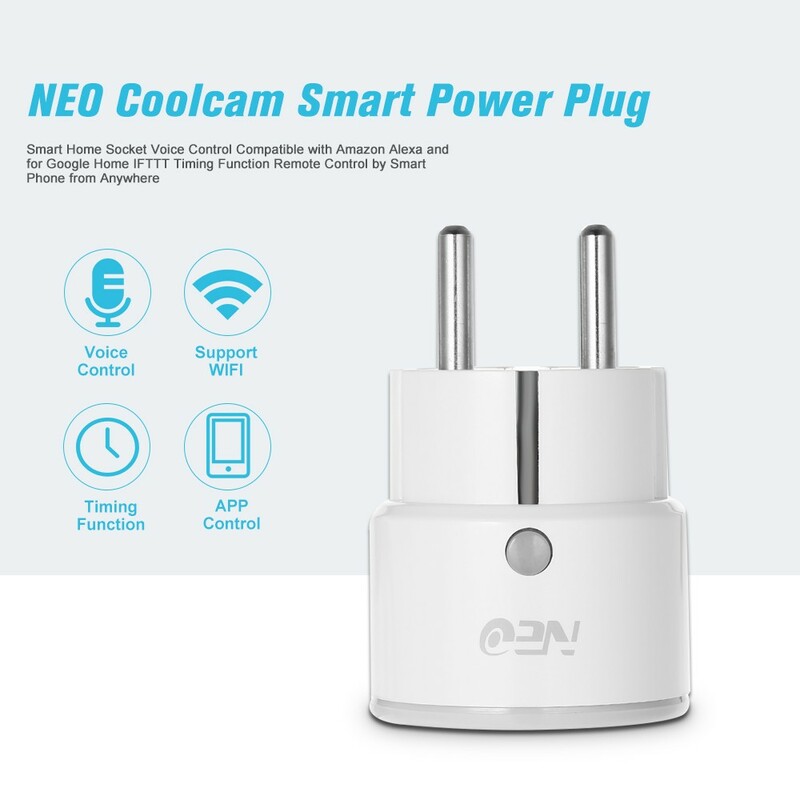 This is my second time buying this product, and I continue strongly recommending it.It works very well and is really easy to connect! It is smaller than the one I had before, but still easily to use. I don’t need to get up and turn off my bedroom lights any more.